To first give you a bit of history, electronic cigarettes were birthed with atomizers and cartomizers. Then came the idea to visibly see your e-liquid level inside your cartomizer; preventing dry hits and giving insight into when to refill. 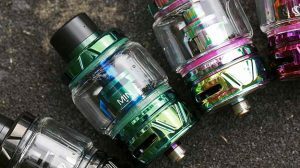 The way they designed the cartomizer to visibly see the e-liquid level, was to make the cartomizer itself clear with a thin plastic. Since those days, times have changed into much more advanced clearomizers. In the beginning clearomizers weren’t the best pick, but the clear view drew people in, and manufacturers fed off that and continually improved upon the original design. 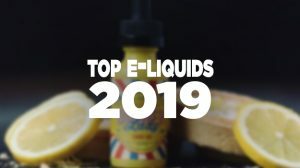 Clearomizers have now become one of the most sold products within the electronic cigarette market, even replacing the standard cartomizer that was offered in typical E-Cig Starter Kits. When you purchase a starter kit these days, there’s bound to be some type of clearomizer being offered. 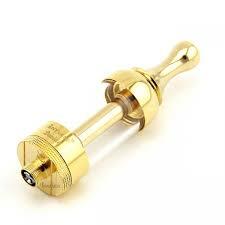 A clearomizer is just like any other atomizer or cartomizer. 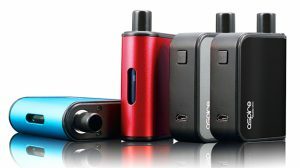 However, the design of the clearomizer and the placement of its parts will be much different. In addition, a clearomizer acts just as an atomizer or cartomizer, but performs differently. A standard atomizer or cartomizer has a wicking material that leads or positioned on a coil (wire). 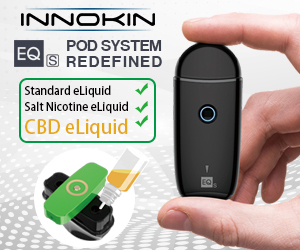 Once the coil receives power, the e-liquid reaching that wicking material will follow to the coil, and the coil will then be activated and allowing it to heat and vaporize the e-liquid. A clearomizer does the same exact thing. There’s a whole slew of different clearomizers, some being small and others being large. They also may come in slightly different shapes and designs. The placement of parts may be different from others as well – some clearomizers having a top coil and bottom coil. Then, either type can have a single coil or dual coil. Tip: From my experience, dual coil clearomizers perform better, producing more vapor. 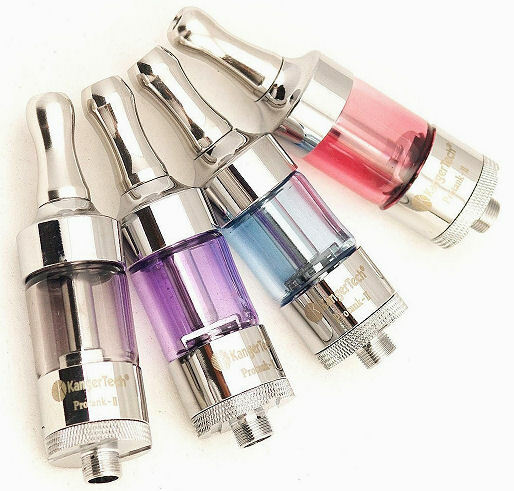 Another key factor to clearomizers that make them the hit item that they are, is that instead of being disposable like an atomizer or cartomizer, the clearomizer body you will continue to use and will only replace the coil. Furthermore, bottom coil’s last much longer than disposable atomizers and cartomizers, and even last longer and perform better than a top coil clearomizer. 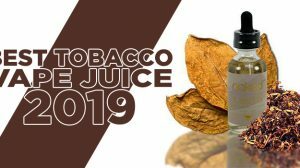 The reason for this is that bottom coils are surrounded by e-liquid and use gravity to feed the wicking material… instead of the coil being at the top and relying strictly on the wicking material to pull the e-liquid upwards. Top coils have been known to have a huge issue with wicking – something to keep in mind. 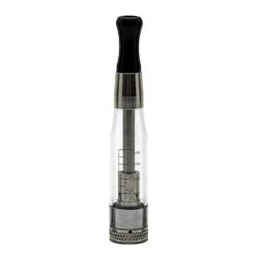 Want to see some of our clearomizer reviews? Just visit our Product Reviews category.